AU $298,000	Need Finance? Need Insurance? 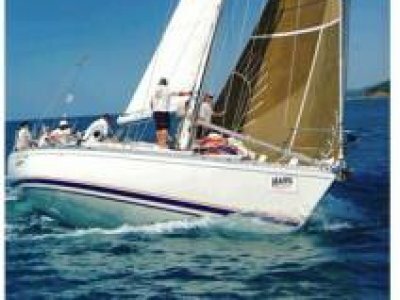 This yacht is one of the best prepared yet most competitvely priced First 40's on the market and should not last long on the market. 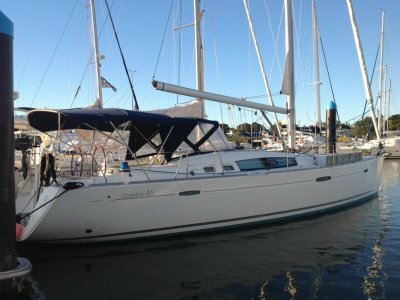 Ready to compete in the northern race weeks or campaign at club level and tackle the Hobart race. 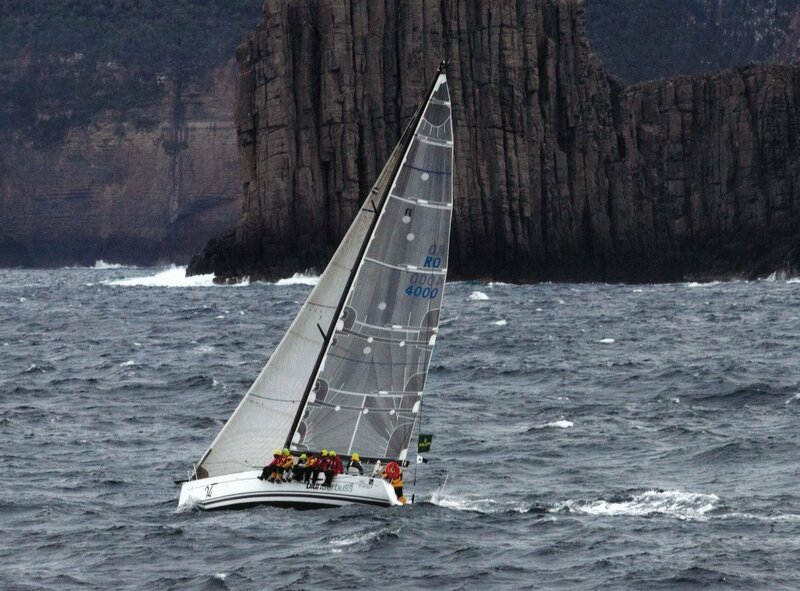 The First 40 remains a popular choice following their success in the Sydney to Hobart Yacht race and many other notable IRC results. 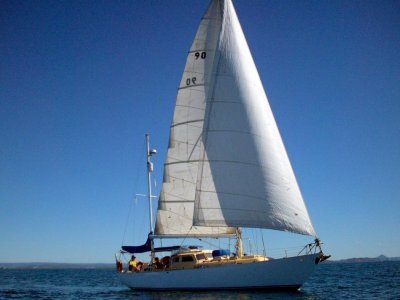 This yacht has all the safety and performance options from the Hall Spars Carbon mast through to the upgraded electonics and saftey equipment. Now located in Sydney Delivery can be arranged. Contact Mike on 0407 911 010 for an extensive inventory or to arrange an inspection. 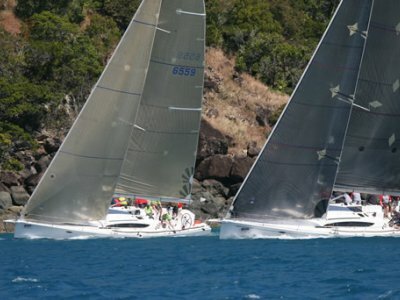 This is by the far the best value First 40 available with argualbly the best equippment for offshore racing.